Our goal is to give our customers the best experiences and products available in the roofing industry. 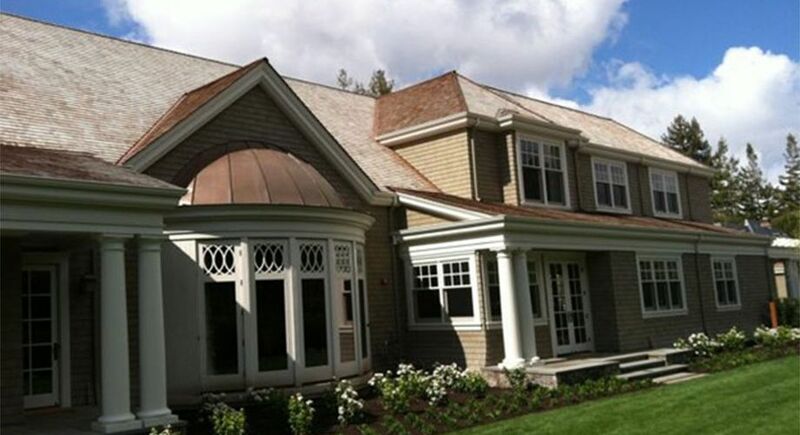 We aim to uphold our reputation for excellence with every roof we install. Our customers can count on us to do quality work that’s on time, on budget, and completed with regard to the safety of everyone involved. 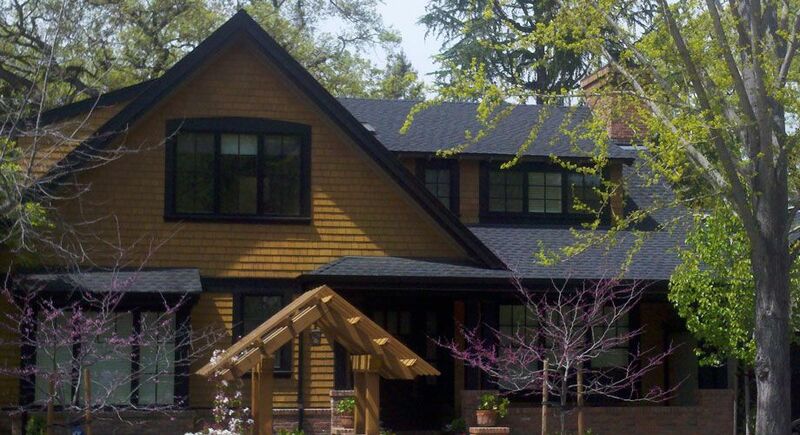 Shelton Roofing re-roofs hundreds of Peninsula homes every year. 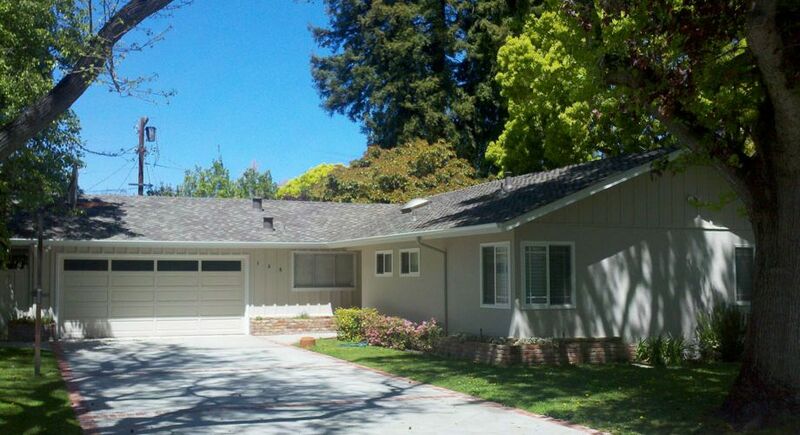 We provide a wide range of reliable roofing installations, re roofing and other solutions, including roof repairs and roof replacement for Palo Alto, Menlo Park, San Mateo and Sunnyvale, CA, as well as other nearby areas. Committed to delivering an exceptional customer experience, we only use top quality materials, as well as employ competent and experienced workmen. We provide all styles of roofs including composition, tar and gravel, modified bitumen, tile, wood shingles and shakes, and synthetics. References are available upon request. And Carlmont Shopping Center in San Carlos. With 40 pieces of equipment and over 30 dedicated employees, no job is too small or too large for us to handle! 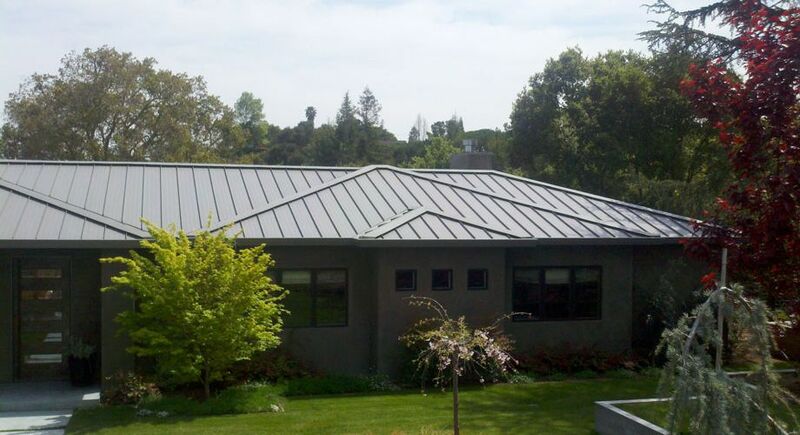 In an effort to lessen our environmental impact, we provide sustainable and environmentally-friendly roofing for Palo Alto, Menlo Park, Sunnyvale, CA, and other nearby areas. We install energy-efficient systems and recycle all the waste we generate while undertaking our projects. We are proud of the fact that we are up-to-date when it comes to the latest products and installation techniques and that we are a green company. We have been owned and operated by the same family since 1942. We have put a lot of roofs on homes and buildings over that span of time. That is why with each one we install, we have an excellent reputation to uphold! We have served the San Francisco Peninsula for over 75+ years, and we will be around for many years to come. 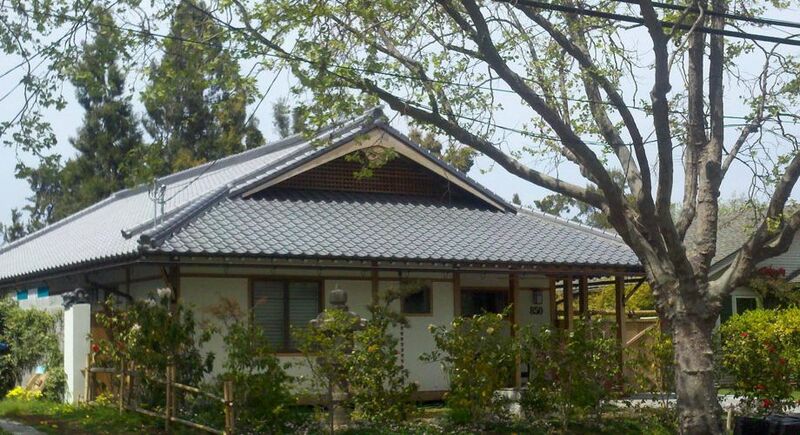 We pride ourselves in giving our customers the assurance that they will be working with a roofing company that has already satisfied a large number of property owners in California, and we’re excited to show you what we can do for you, too. 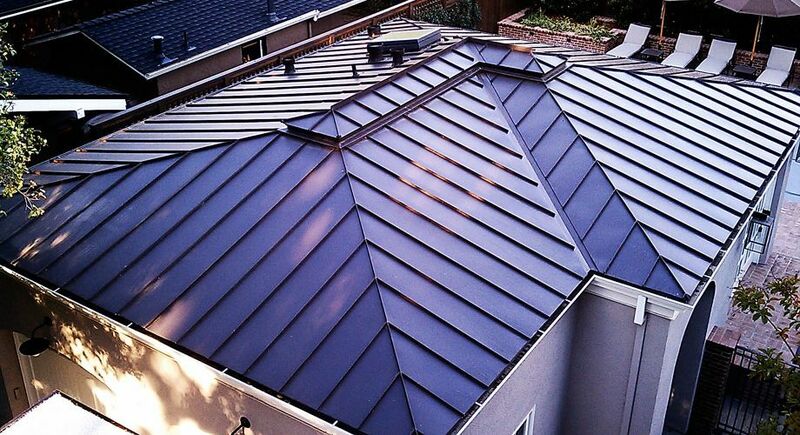 As one of the most trusted roofing contractors in the area, we guarantee a one-of-a-kind and personalized experience that you will find with no other team. This is the reason why we have been awarded a very high customer satisfaction rating through Diamond Certified, and are members of the Better Business Bureau of Santa Clara County, the Independent Roofing Contractors of California, and the Roofing Contractors Association of California. We offer a five to 10 year guarantee depending on the type of material used and the extent of the project. Please ask for details. Our California State Contractors License is #261091. 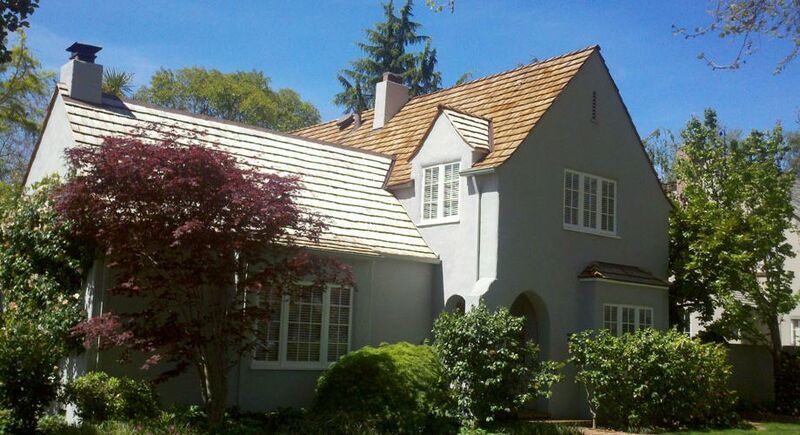 Call us today and get the kind of roofing the San Francisco Peninsula need to withstand the test of time and the elements. For more information about our service areas in Palo Alto, Sunnyvale, and Menlo Park, CA, and other service areas click here.